Today’s podcast features the second part of an interview with Peter Gorman, one of the larger-than-life figures to be found among our psychedelic elders. The program begins by picking up with a story about river pirates in the Amazon, migrates to tales of running a bar in the jungle town of Iquitos, Peru that was frequented by DEA agents, and continues with Peter talking about his interactions with luminaries such as Albert Hofmann, Alan Ginsberg, Ken Kesey, Timothy Leary, and Terence McKenna. 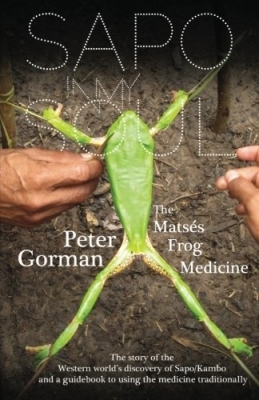 Also, Peter talks about his new book “Sapo In My Soul”, which is the first book to be published about this interesting medicine. Of interest to our younger saloners will be his telling of how, as a young man himself, he financed his trips to the Amazon and the methods he used to search for medicinal plants in the jungle. Posted in Ayahuasca, Culture, Kambo / Sapo, Medicine, Peter Gorman, Psychedelics, Shamanism. So happy this interview happened. What a great one it is too. Does anyone know which issue of High Times that Peter is talking about when he interviews Terence? What a cliffhanger! Thanks for the Peter Gorman interview. Fascinating stuff. I loved the part at the start where Gorman was able to ‘out think’ the FBI in tracking down the Foreman guy. Smart man. Peter Gorman is the real deal and is a great guy. My experiences with him are some of the most remarkable of my life. If you are considering a trip into the Amazon you could do a heck of a lot worse than joining Peter on an adventure. 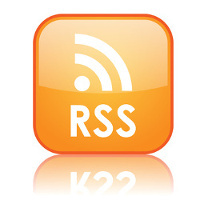 Can we get a download link for this one please Lorenzo? Not showing up here at the moment. Where is the download link?! I can’t listen!! You didn’t put the download on part 2.